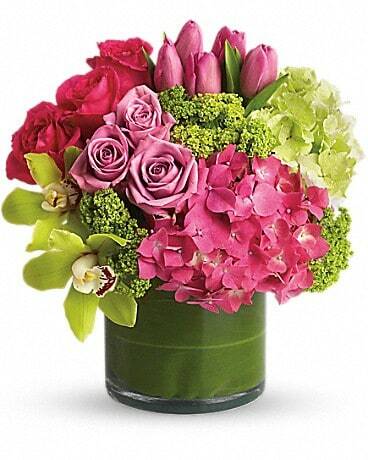 This arrangement has the perfect pair! 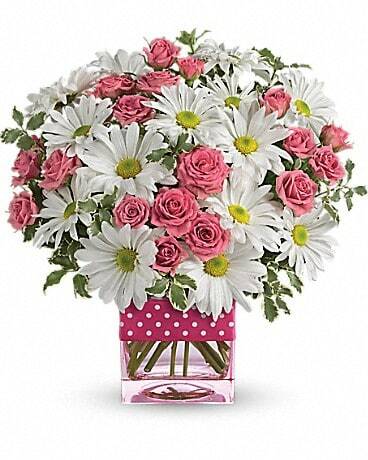 Polka dots and posies. 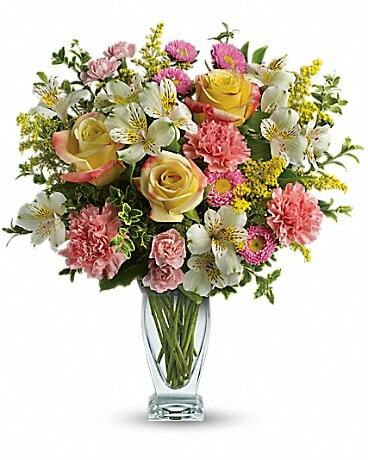 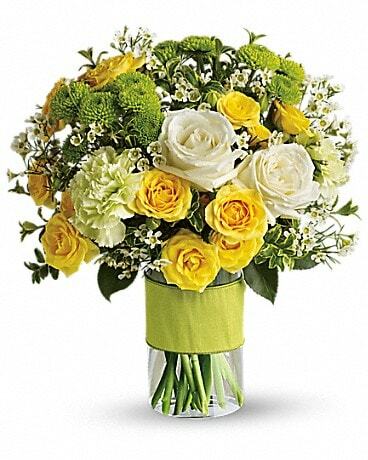 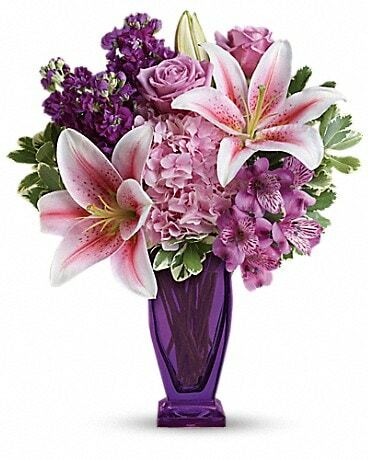 A lovely combination of flowers arranged in a glass vase with a bow/ribbon. 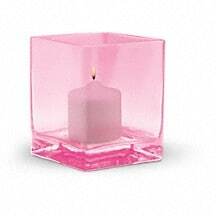 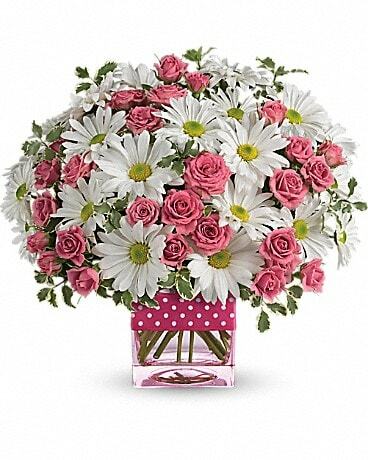 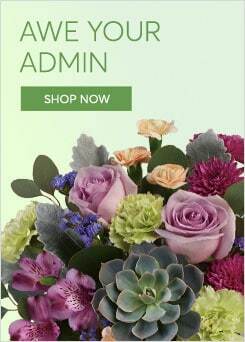 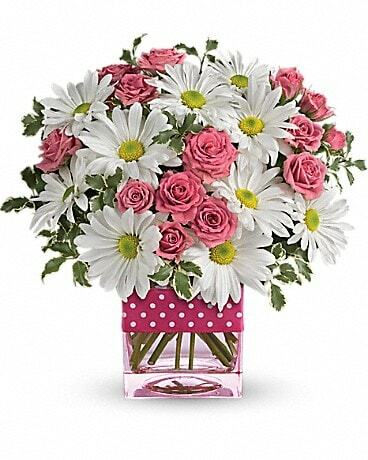 Pink and white flowers combined with fresh greens makes a great gift.